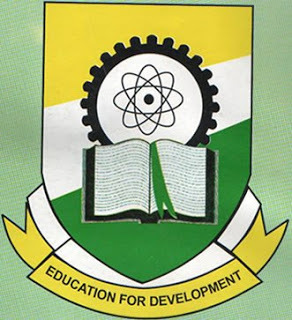 This is to inform all aspirants of Anambra State University (ANSU) that the 2016/2017 ANSU Post UTME Form is officially out for registration. Be rest assured that the 2016 ANSU Post UTME Form is out, we will ensure to update you with latest news here. We and the entire team of McDoglaz Note wishes to remind you that the Minimum JAMB cut-off mark for candidates who seek admission into Anambra State University is 180 and above. Please we beg you never to pay any money to anyone online telling you that the ANSU Post UTME Form 2016/2017 is out. Be wise! Do not fall a victim of Internet fraud. If you want us to send you updates for free concerning ANSU Post UTME Form and registration then use the comment box below to provide us with your email address and please remember this service we offer is free of charge. What ever comment you have as regard ANSU Post UTME Form 2016/2017, please let us know in the comment box below. 0 Response to "NOTICE: ANSU Post UTME Form is Out @ www.ansu-edu.net - 2016/2017"